Buy also balaji posters . Also select more balaji sculptures. 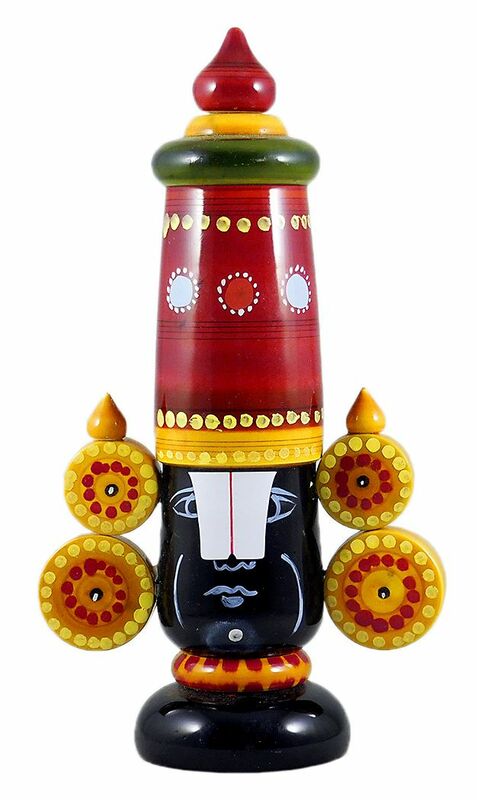 Here are our unique-craft items on balaji for you to choose. See also all our chennapatna items.